With the return to normality comes the return of day dreams. My desire to sit down and write out my thoughts and experiences over the last two months has been minimal to say the least. I have come to the conclusion that this is due to the fact that I was living my dream instead of living vicariously through my thoughts. I got married just prior to Christmas and then hit the open roads of South-East Asia with my new wife. 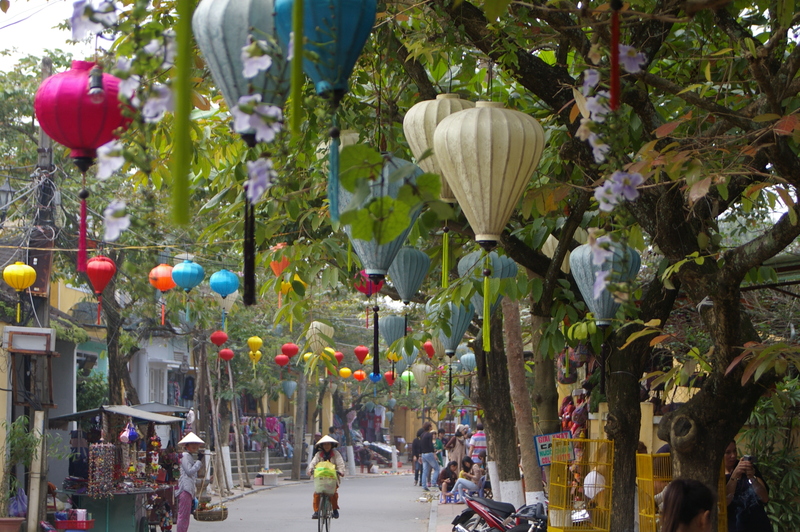 We did nothing except explore new places, eat great food and immerse ourselves in cultures that are completely different to our own and to everything to which we have grown accustomed. Now that I am home, the grind of normality, and the fact that I am working harder than ever to pay my taxes, has got me feeling that our trip was just some kind of cruel dream. One that gave me only a sniff of the freedom that I have been craving for so long, only to be shaken awake just as it seemed to be my reality. 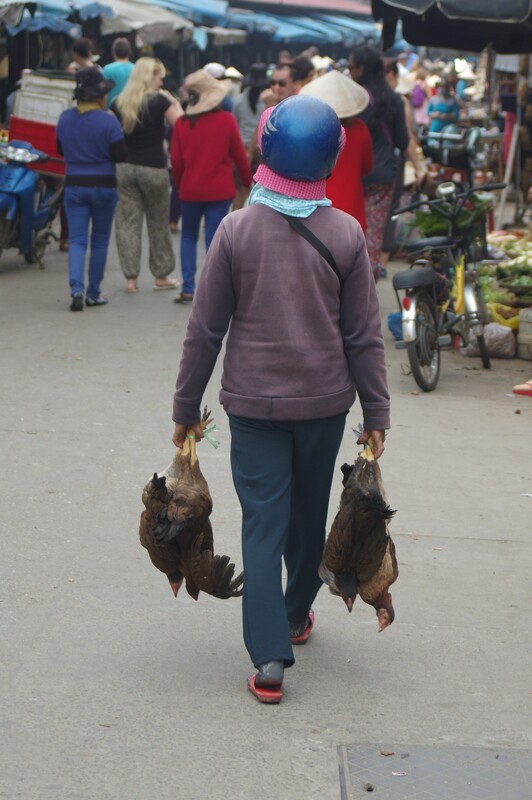 The smells, tastes and chaos of life in South-East Asia are addictive. Immediately upon landing, the excitement and anticipation shoot through my veins. I feel like a child again. No cares. Nothing holding me back. Of course, Asia being Asia, things rarely go to plan and you inevitably end up with some kind of setback, but the key is to let it ride out as a part of the chaos. You take the good with the bad and without the bad; the good just isn’t quite the same. One of the gifts of travelling through countries that are not as ‘economically well off’ as our own, is to see the genuine happiness of a lot of the inhabitants. I know that poverty in a lot of these countries is rife, but I had a hard time finding too many people who did not have a smile on their face. This perplexed me for some time, but I came to the conclusion that their pleasure in life comes from their interactions with those around them, their family and loved ones. The idea of saving over the next six months in the hope that they might be able to afford an overseas holiday simply isn’t a reality for these people. I doubt they sit there in their simple house, thinking about the fact that they are mortgaged up to the eyeballs and wondering how on earth they are going to afford their Friday night $18 cocktails. A lot of the people I came across seemed to be at peace their reality and were happy knowing that they had their loved ones around them and the basic elements they needed to survive. In contrast to this, the pressure that we put ourselves under due to our lifestyle choice is immense. This pressure is facilitated by every aspect of our society. It is the backbone of our financial system, one that requires us to spend more than we earn in order for it to succeed. 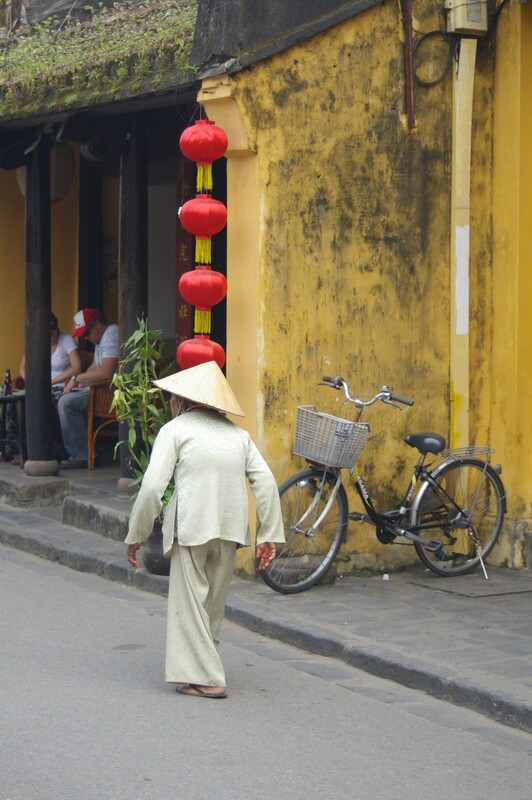 Photo: This little old lady in Hoi An must have been close to 100. She has no doubt seen a lot in her time, yet she was smiling from ear to ear. Now I am home, the chaos of Asia has become extremely appealing. The trade-off for living with such chaos was being able to surf a few times a day, sleeping in if I felt like it and having the time to take in my natural surroundings – time to reflect on how lucky I am. Life just seemed to slow down. Coming home is always great. Nothing beats that first night back in your own bed. Now that the novelty of sleeping in my own bed has worn off, I turn my attention to the future and find myself once again pondering the complexity of combining my 9-5 life in a big city with my deepest desire to slow my life down. Talk about first world problems right? After much thought and reflection, my focus for the foreseeable future is concerned with slowing myself down, enjoying what I already have and deriving happiness from the people around me. Sounds simple, but in essence, this ideal is a difficult one to achieve when I live and breathe a reality that promotes and is indeed the total antithesis of what I hope to achieve. Photo: Dinner, as fresh as it comes! The Streets are Where It’s At!